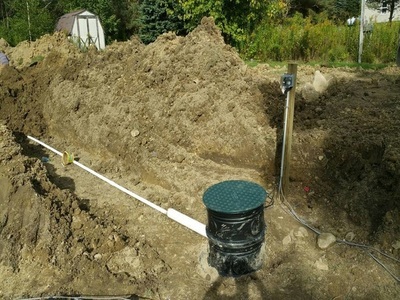 Tons of people with septic systems in Erie, PA issues such as odor, gurgling pipes, slow draining tubs and sinks, sewage and backup water ponding in their backyards often mistake their septic tank as the cause of all these problems. But guess what, this is not true. One of the most common causes of septic system failure and other problems is actually the drain field, an absorption component in the septic which becomes impermeable, preventing wastewater from being absorbed into the soil. So, are you having problems with your septic drain fields? 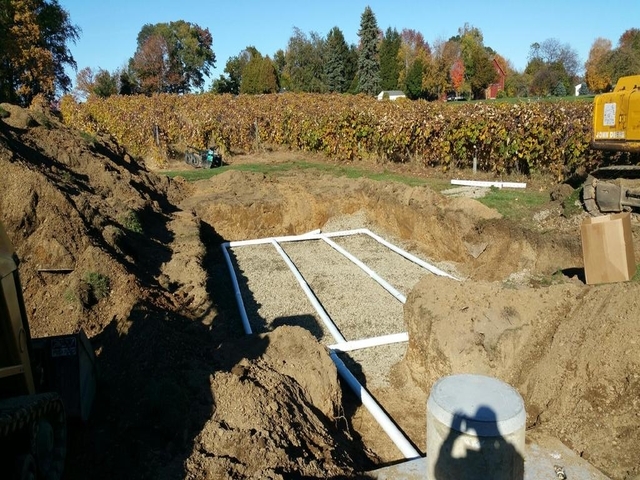 Have you been looking for a septic system; a proven process with guaranteed results? Well, you came to the right place. Omni Plumbing & Septic Service in Erie, PA is a reputable company that offers septic repair and maintenance services with expertise. With their rich experience gained through many years of service in the industry, our honest and highly qualified plumbers offer excellent septic service in Erie at pocket friendly rates. We are always dedicated to giving our customers in Erie, PA an exceptional experience every time. Alongside our integrity, hard work and passion for what we do, we have grown to become the no.1 choice for septic tank service in the entire region. As an experienced company in septic service, we are knowledgeable in a wide spectrum of septic tank care solutions, and our technicians, plumbers and engineers are able to analyze any problem, tweak and replace or repair faulty parts, all on the same day. With this, we provide comfort and convenience to our esteemed clients in Erie, PA, setting us apart from our competitors. From septic tank pumping to septic cleaning and grease trap cleaning service, we are unrivaled and remarkably restore your property’s landscape to its original state. Since Erie, PA Omni Septic Service values you as its customer, we aim at delivering 100% satisfaction to all, coupled with a bespoke experience. Top quality septic service is our priority and hence we regularly train our plumbers and technicians to sharpen their skills particularly on the latest septic systems technology. With this, we have curved a niche for ourselves as a reliable company able to fix any septic drain field installation, repair and maintenance issues. Has any part of your septic tank stopped working or become inefficient? 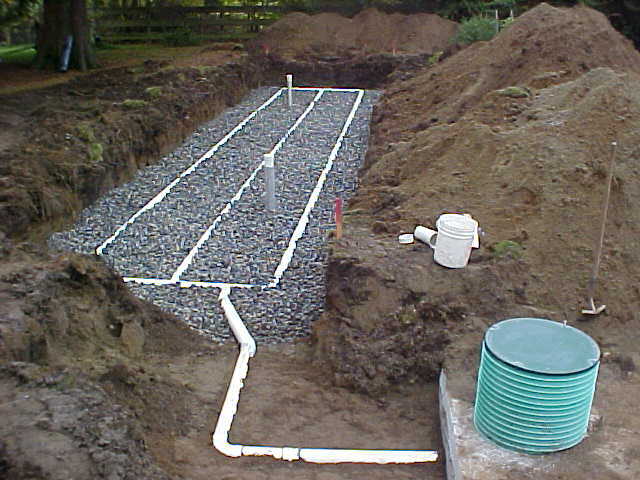 Trust pros at Omni Septic Service Erie, PA to get the problem fixed perfectly within one visit. Regardless of your distance or location from our offices, we are flexible and well equipped; our service crew will be right at your door in no time.